Our second home, our playground, our box. It’s the one place where different types of athletes meet daily, and train, suffer, cry, smile and finish workouts together. Deep research into the members of Boxes all around the world has shown us the great diversity our sport is known for. Have a look at the different types of athletes we have found in the average box, and see which category you fit into. Sweet, nice and happy. Those are the most popular members you want to be around 24/7. They make us smile and always feel welcomed. Box is their second home and their favourite playground. 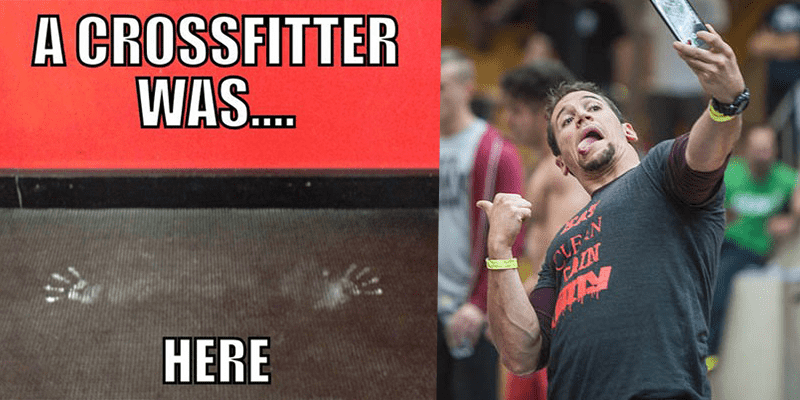 They adore the social side of Crossfit. Competitive? Not at all. They would always sacrifice their own score in order to help a friend.